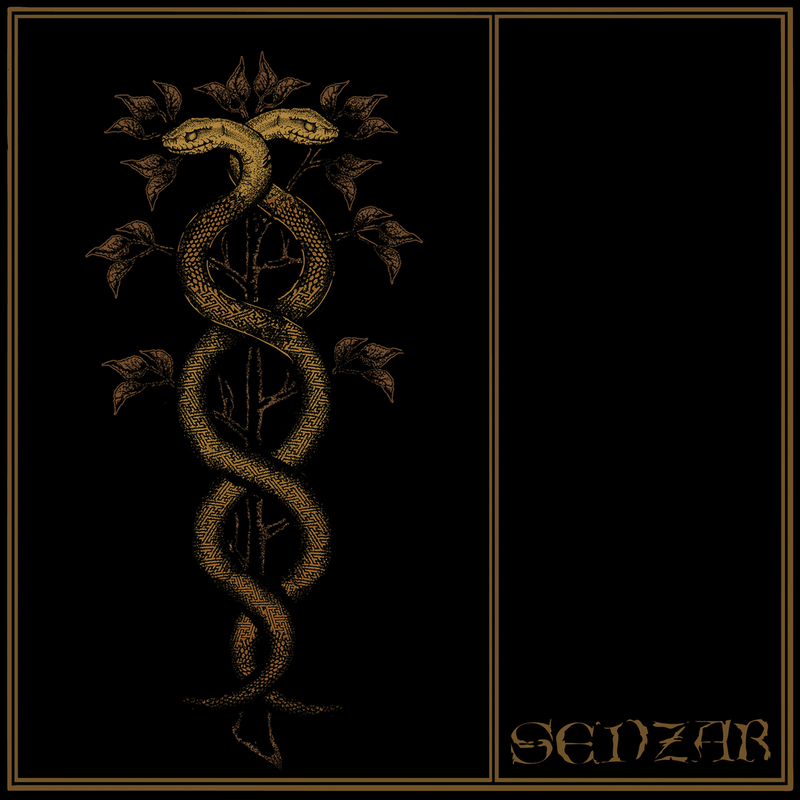 From the ashes of Irish veterans Coldwar, Senzar have emerged, even more enraged and potent as before delving far into philosophies and marrying it with the raw energy of extreme metal. Vocalist Trevor McLave explains, "We wanted to take our musical ideas a lot further than we were able to with Coldwar, elements of which were hinted at on our last album 'Pantheist'. Creating atmosphere and soundscapes which hold measureless potency, correlating with the lyrics and retaining raw energy and heaviness was our goal. Regarding the lyrics, I guess there are rudiments of consideration regarding mankind's position in the greater scheme of the cosmos. Beyond that, it really is something purposely devised as being unfixed, thus open to beholders interpretation." First 1000 copies, in limited edition 6 panel digipack. Debut release from an exciting new project, which marries the music with the lyrics like none before. 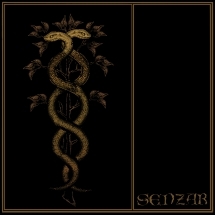 Esoteric, meandering soundscapes, to downright heavy and aggressive displays, Senzar do it seamlessly. Features 3 members of the now split up Irish veteran outfit Coldwar.